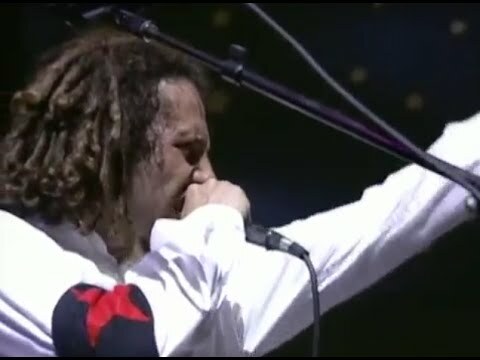 "Wake Up" is a song by American rap metal band Rage Against the Machine. It is the seventh track from their self-titled debut album. While never released as a single, it remains a staple of their live shows and is usually played as the last song before the encore. The opening riff of the song is reminiscent of the opening chords of the Led Zeppelin song "Kashmir".